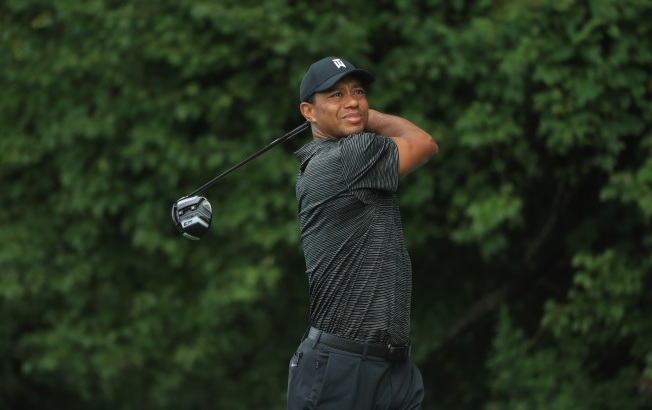 If you can't make it out to the Dell Technologies Championship golf event in person, there are plenty of ways to watch the action online and on television, including the final rounds on NBC10 Boston. The tournament's television coverage culminates on NBC10 Boston with round 3 coverage on Sunday and final round coverage on Monday. Here's a look at the entire television schedule. Friday: Golf Channel, 2:30-6:30 p.m.
Saturday: Golf Channel, 3-6:30 p.m.
Sunday: Golf Channel, 1-3 p.m., NBC10 Boston 3-6 p.m.
Monday: Golf Channel, 11:30 a.m.-1:30 p.m., NBC10 Boston 1:30-6 p.m.
NBC10Boston.com will provide features, photo galleries, video updates and analysis from the tournament beginning Wednesday.